We’d love your help. 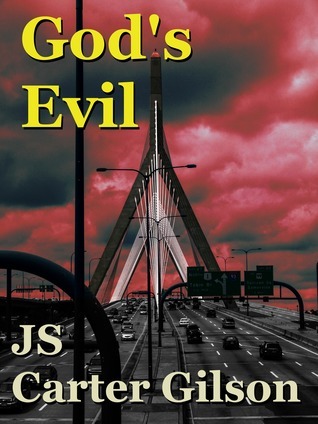 Let us know what’s wrong with this preview of God's Evil by J.S. Carter Gilson. Vampires are the farthest thing from Scott Reid’s mind. 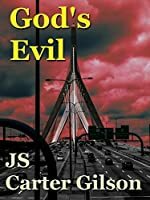 He just wants to m Detective Brooke Scanlon may be one of the best detectives in the Boston Police Major Crimes division, but nothing prepared her for the horror in East Boston. Dozens of mutilated bodies and just a single, dead suspect, facts which don’t jibe with nearly identical attacks happening across the country. To ask other readers questions about God's Evil, please sign up. JS Carter Gilson lives in Nashua, NH with his wife, two cats and two guinea pigs. Fiends of the Hub (previously titled God’s Evil) is his first novel. You can find him on social media where he would love to know if you liked this novel.